The start of April seems so long ago, yet with one more racing weekend still left to go we take a brief look back on what has been an incredible month for Aston Martin Racing and its Partner and Customer teams around the world. 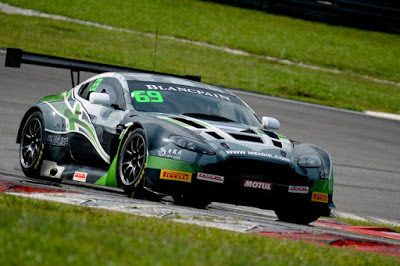 Way back at the beginning of the month CMRT by Eurasia Motorsport entered a V12 Vantage GT3 into the inaugural round of the Blancpain GT Asia Series in Sepang and came away with a brace of third places for gentleman drivers Kenneth Lim and James Cai in the Am Class. 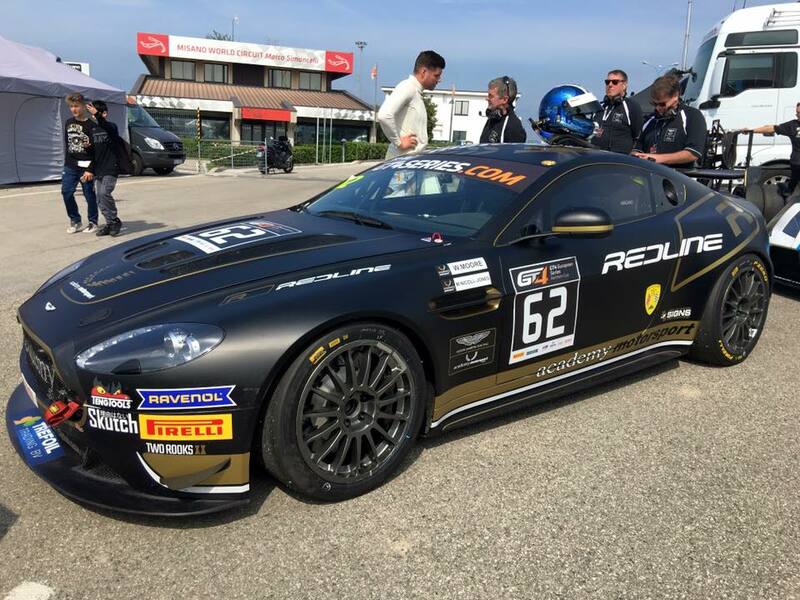 On the same weekend, Academy Motorsport entered their V8 Vantage GT4 into the first full season of the revised European GT4 Series (Northern Cup) and came away with a second place from Race 1 in Misano. Another in race 2 was on the cards until contact with a back marker took them out off the equation. 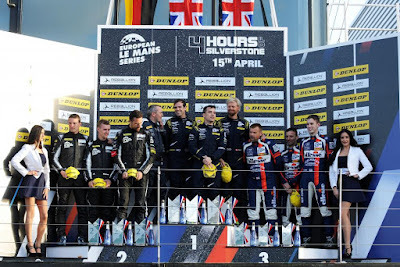 Next up was the opening round of the European Le Mans Series at Silverstone where Beechdean AMR would be defending their GTE crown. No one would have expected that series 'rookies' TF Sport would be able to replicate Beechdean's own endeavours by taking the class win by the end of the opening four hour race. The two AMR V8 Vantage GTE crews of TF Sport and Beechdean AMR are looking really strong in their seven car field. 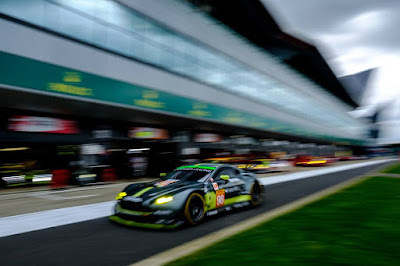 The next day was of course the opening round of the World Endurance Championship, also from Silverstone where the #95 Dane Train would be also defending a GTE title. Whilst the two GTE Pro cars were outshone by their rivals it was the #98 GTE Am car that secured a podium finish despite a last lap collision and spin that robbed the squad of an otherwise secured class win. All three cars move on to round 2 at Spa in two weeks. Two weekends ago we saw the start of the British GT Championship up at Oulton Park again with TF Sport defending their GT3 crown. 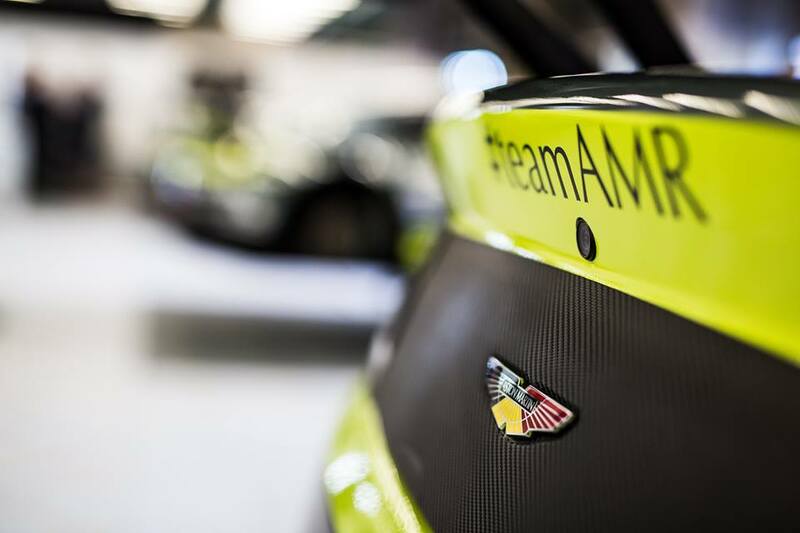 There is a much reduced AMR entry into this years championship with only five cars from three teams competing on a full season basis. Never the less the #1 car from TF Sport secured both a third and a second from the two race meeting with team mates in the #11 car also taking third in the second race. 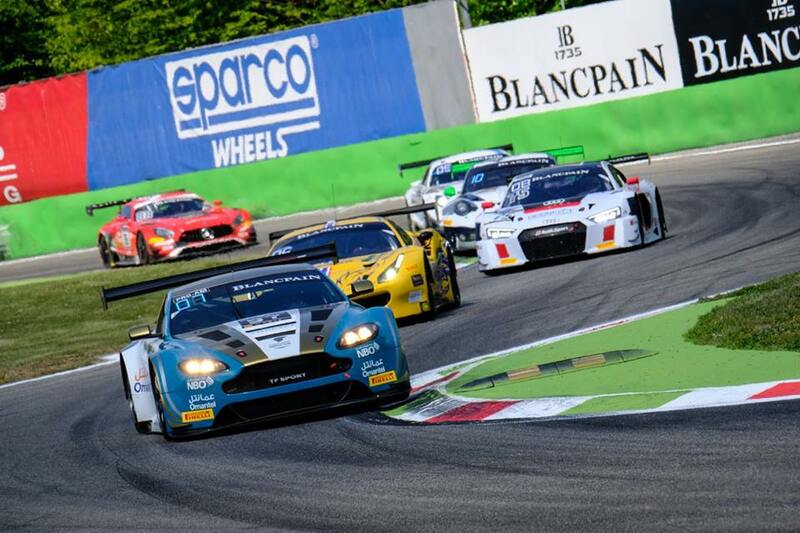 The ever so busy Jonny Adam was again on duty last weekend with the start of the european based Blancpain GT Series and their Endurance Cup at Monza. 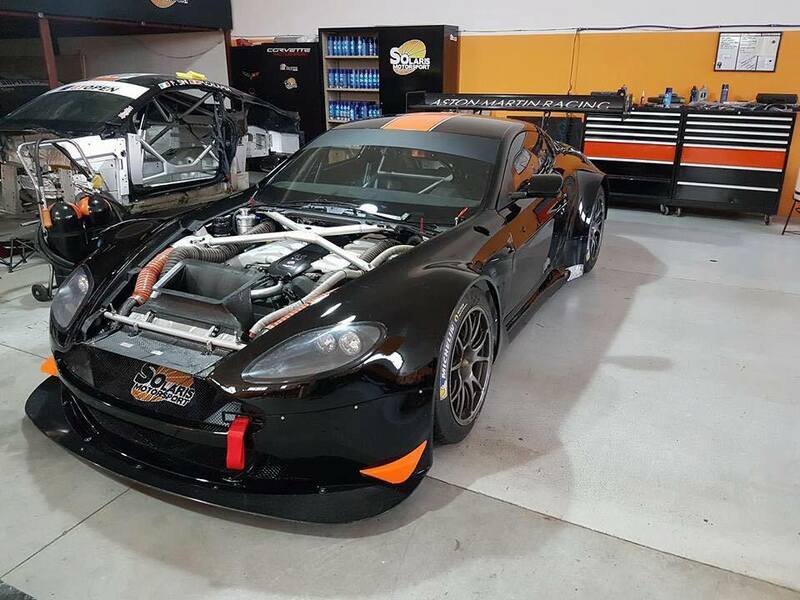 Having already qualified on Pro-Am Class pole, the #97 car was somewhat fortunate to avoid the collisions that took place just in front of them going down to the first corner that eliminated over a dozen cars from the race. After the restart, the duo never looked back and secured a class win on the penultimate lap. 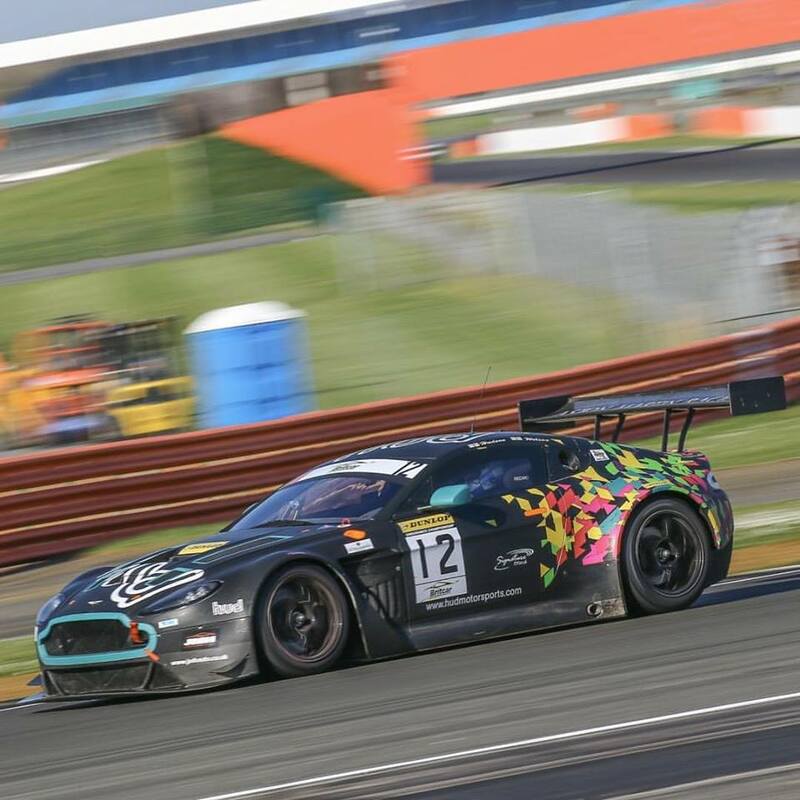 Finally and certainly no means least we saw Hudmotorsport, new to an AMR V12 Vantage GT3 for 2017 secure an incredible trio of second places at the opening meeting of the 2017 GT Cup Championship at Donington being beaten each time by a single driver in a McLaren. 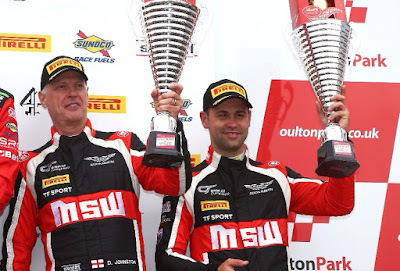 Those three trophies are in addition to another won by the squad at the opener of the Britcar Endurance Series at Silverstone a few weeks earlier. This weekend coming we see round two of the British GT hit the Rockingham Speedway with their five AMR entries again vying for position and the GT Open finally opening their campaign from Estoril with Italian squad Solaris definately attending with their brand new V12 Vantage GT3. On a light note, had yesterday's N24 Qualifying race had been for points or prizes then there would have been yet another one to celebrate with a class win for Aston Martin's Vantage GT8 - but it wasn't - and we can't……….! !